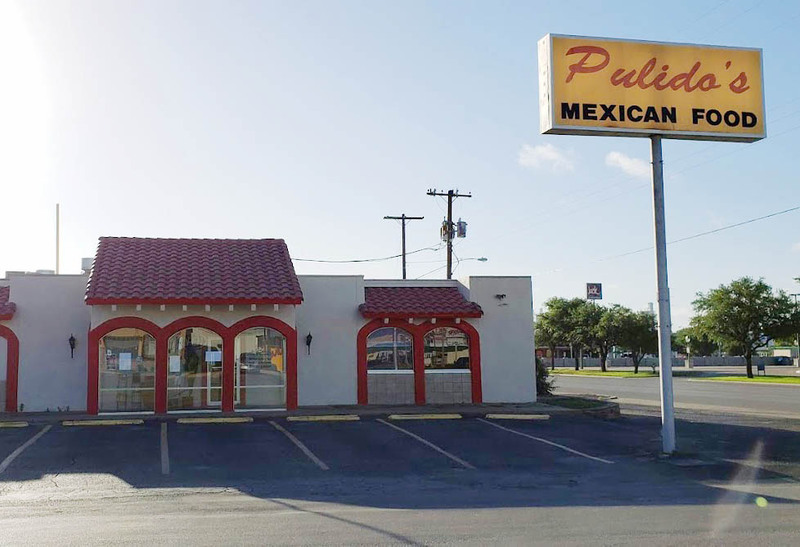 Come and experience authentic Mexican and Tex-Mex cuisine at Pulido’s! Enjoy your meal with a margarita and finish with hot sopapillas. Come see us at Pulido’s! Pulido’s Mexican Restaurant is a taste of Mexico. The Mineral Wells restaurant is one of their ten locations serving authentic Mexican and Tex-Mex house specialties from flautas, puffy tacos, chalupas, sopapillas, and much more! Come and enjoy a meal and margarita at Pulido’s!